Discover what Team Suntex can do for you tailored around greenhouse produce, flower or hemp production. All our Greenhouses are stamped, sealed and certified by our Canadian Engineer according to the NGMA (North American Greenhouse Standards). Based on your soil foundation, local climate and infrastructure we will build your Greenhouse to save you money like many growers in Europe, Mexico, Japan, and N. America. 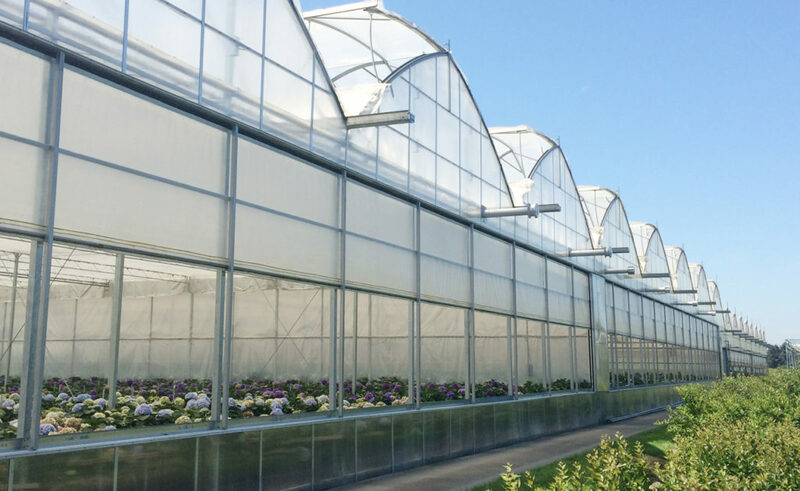 You, the discerning grower seek the most up-to-date greenhouse design with the best practice of energy efficiency, and climate control with minimal labor costs, check out these features and their direct benefits to growers like you. FYI – 1 acre 12′ high to gutters metal frames, Greenhouse components, and doors ship from Ontario in 40′ x 2 trucks. All glazing, shade/energy screens, irrigation, pots, LED lights, soil mixes, + full range of grower supplies ship direct to you in a 40′ truck saving you bundles on freight and cross-dock fees. 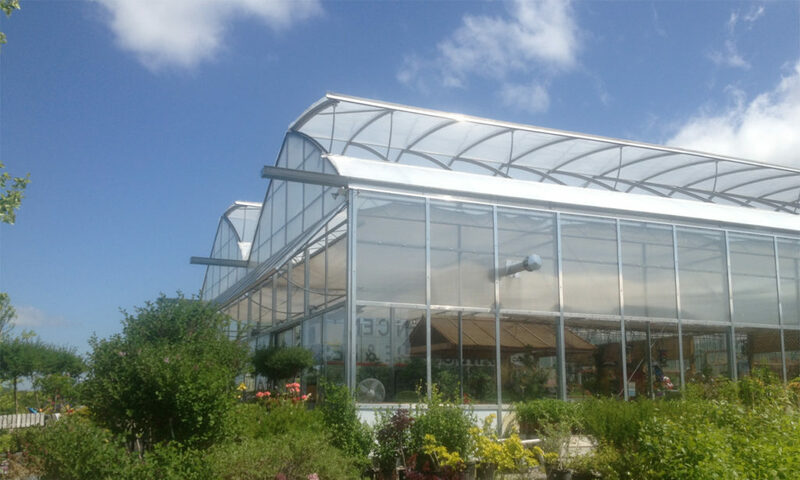 Contact us for your turnkey Tall Rig Greenhouse solutions today.